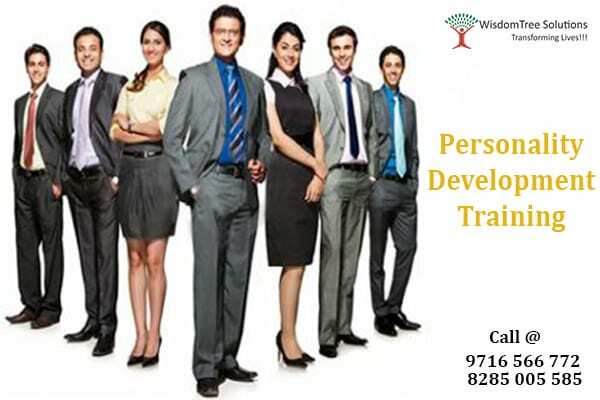 Personality development is an ongoing process, there is no end to wisdom and awareness. Once you say “ Iknow everything”, from that very moment your growth stops. 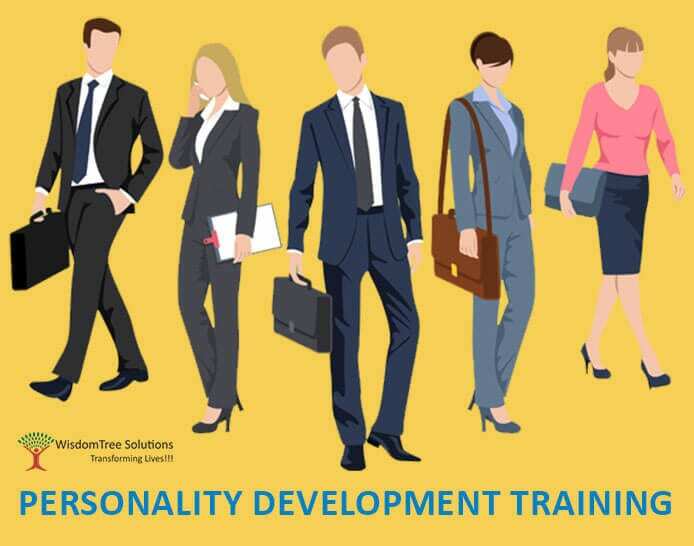 Before we start talking about personality development training first we should be aware of personality development. 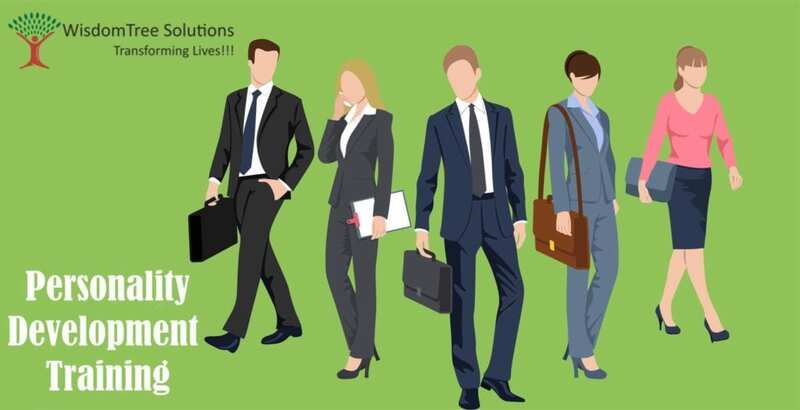 Personality it means something related to our own appearances either it is physically or mentally.